To measure the quantity of bioavailable toxic forms of dissolved heavy metals in the QR seasonally and during storm events. To establish a comprehensive multi- disciplinary watershed planning initiative to improve the quality of the environment in the QR Watershed. To offer a 2-day short course in river processes to local environmental activists and municipal officials. The course will cover the basic hydrologic, geomorphic, chemical, and biological processes that govern stream ecosystems, and how they are perturbed by human activity. Participants will receive the scientific tools that they need in order to understand and critically evaluate environmental data on the Quinnpiac River. To continue monitoring vegetation change and mudflat development in the Quinnipiac River tidal marshes. In addition, to conduct field and lab work to begin to test hypothesized causes for the observed wetland loss and to assess how marsh loss has affected the load of pollutants (N,trace metals) to the river. To work with selected leaders from Quinnipiac River Watershed communities to improve the land use decision-making process and control non-point source pollution. The proposed program is for a 4-day workshop, emphasizing the regulatory power to make wise land use decisions, and presenting collaborative decision making techniques. 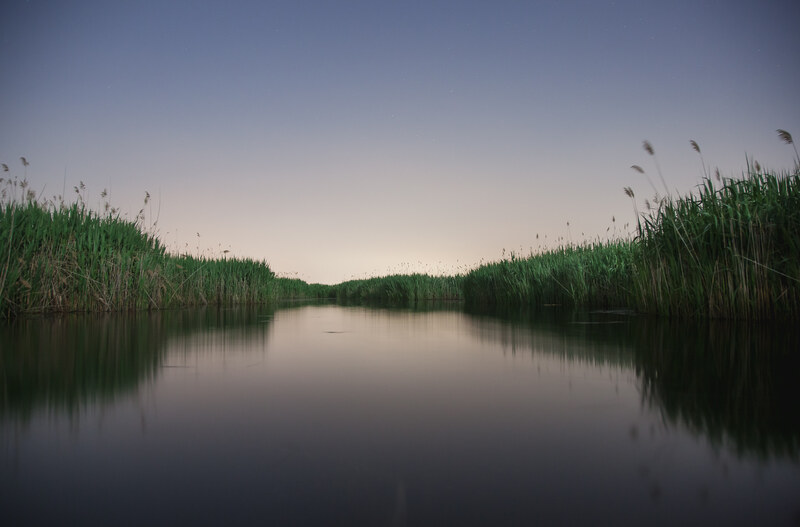 To continue monitoring vegetation change and mudflat development in the Quinnipiac River brackish marshes, and begin to test hypothesized causes for the observed wetland loss. To complete a nitrogen and trace metal analyses and begin to assess how marsh loss has affected the load of pollutants to the river. To offer a short course in river processes to local environmental activist and municipal officials. The course will cover the basic hydrologic, geomorphic, chemical and biological processes that govern stream ecosystems and how they are perturbed by human activities. Participants will receive the scientific tools that they need in order to understand and critically evaluate environmental data on the Quinnipiac River. Funds are requested to support the organization and implementation of "Consider the Qunnipiac" photo-based awareness campaign" motivationg people to consider the consequences of poor stewardship. The campaign will include photo exhibits, and web-based gallery including information about the specific threats, pollutants, and damages to the river. Funds are requested to support the continuation of short courses concerning river processes to local members of the conservation/inlan wetland commissions and environmental activists. ABOUT US: The Quinnipiac River Fund improves the health of the Quinnipiac River by funding projects that provide research, conservation and advocacy for the river and its surrounding watersheds. GRANTS: Grant application deadline was January 18, 2019.